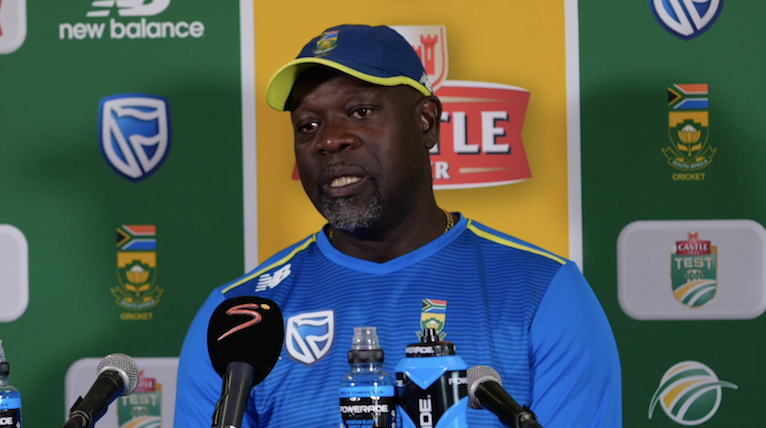 Proteas coach Ottis Gibson says that his side’s current batters are the best ones to do the job and that the team have put the first Test defeat behind them. They are now focused on the must-win second Test against Sri Lanka at St George’s Park. Gibson admitted that the first Test loss came as a huge shock, considering the position South Africa were in at the start of the fourth day. He added that the Proteas side had no thoughts about gaining revenge from the Kingsmead defeat, but rather that they would be looking at ‘playing a little bit better perhaps’. Gibson confirmed that Wiaan Mulder is looking likely to make his Test debut as a like-for-like replacement for the injured Vernon Philander as the Proteas look to square the series after Sri Lanka took a 1-0 series lead with their thrilling one-wicket win at Kingsmead. The Proteas were criticised for being light on runs after scoring just 235 and 259 in their two innings at Kingsmead, with skipper Faf du Plessis admitting as much after the match. 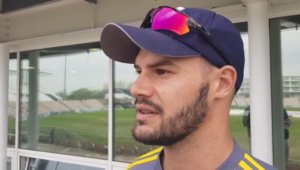 ‘I think we were 50 runs short in the first innings and another 30-50 in the second,’ Du Plessis said after the match, but Gibson has faith in the batsmen in the current squad. After the Test series, South Africa and Sri Lanka will contest five ODIs and three T20Is. Proteas Test squad: Faf du Plessis (captain), Hashim Amla, Temba Bavuma, Theunis de Bruyn, Quinton de Kock, Dean Elgar, Zubayr Hamza, Keshav Maharaj, Aiden Markram, Wiaan Mulder, Duanne Olivier, Kagiso Rabada, Dale Steyn.